Stacks are a series of That Sound drum sample library pairings. With Stacks, we take libraries from our catalog that compliment each other and group them together inside a "Stack". We categorize each Stack based on a certain musical theme, and then name it appropriately. The result is a collection of drum sample libraries that come together to help you take on any project you're up against. The best part is with each Stack you purchase, you save up to 35% off! The Pop Toolkit stack features our Cinematic Pop, Dark + Chill, and Elements libraries. These drum sample libraries come together to offer the perfect collection of tools for your modern pop production. 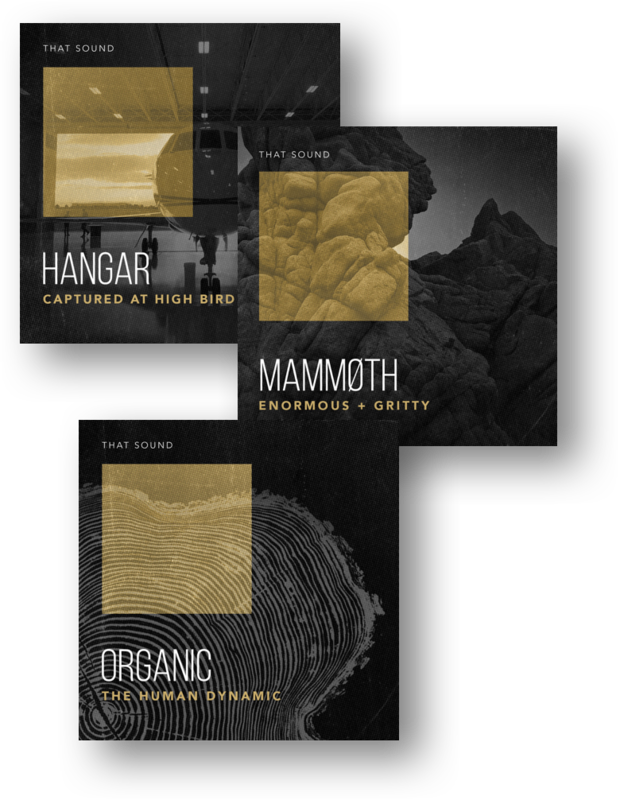 The Epic Film Score stack features our Hangar, Mammoth, and Organic libraries. These libraries come together to give you a collection of seismic drum samples perfect for your film scores, trailers, and commercials. 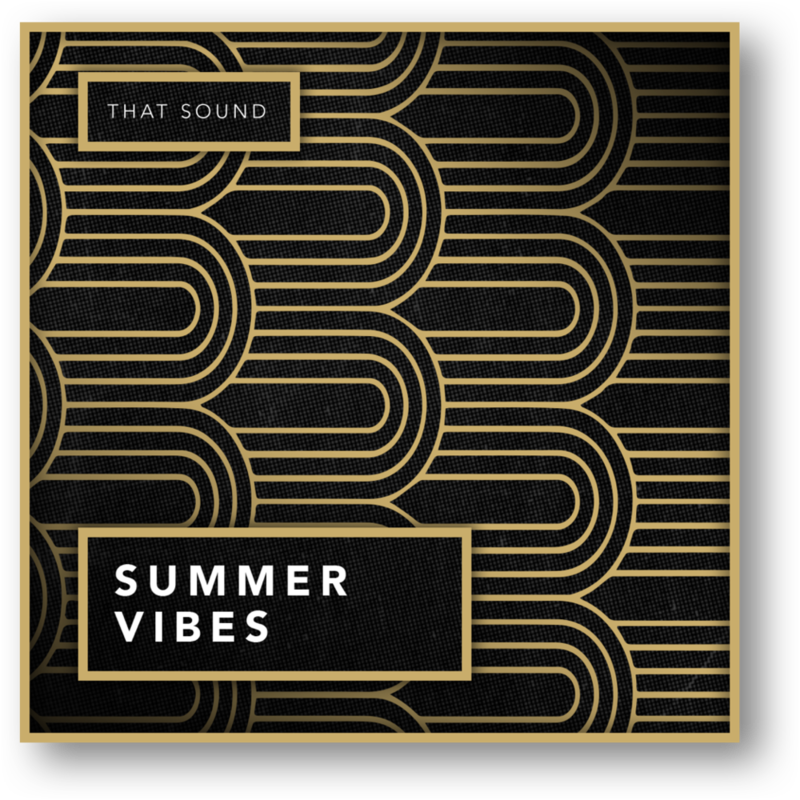 The Summer Vibes stack joins together our 1993, Tropicool, and Neon libraries to offer an awesome supply of jovial, vibey drum and percussion samples perfect for landing your song on everyone's poolside playlist.